Founded in 2010, Durham University Women in Business (DUWIB) is a relatively young society at Durham University. 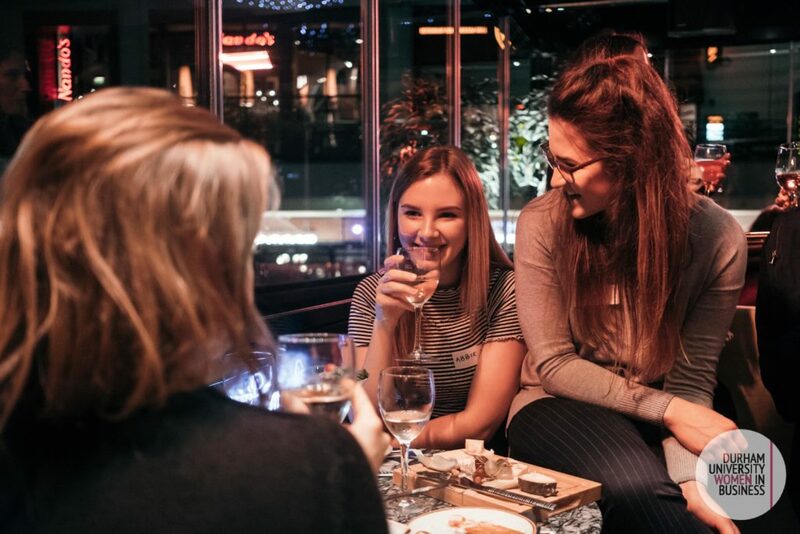 However since its inception just under 10 years ago, we have grown into the largest female oriented business society in the UK and have been enormously successful in educating our members about the opportunities that are available to them across a range of industries. With the support of our sponsors, we host a series of events for our members throughout the year that provide insight into our sponsor firms (which include organisations from the financial services, marketing, recruitment, law and consultancy industries amongst others), skills and CV development workshops, and networking opportunities. Through the events that take place, we help to prepare our members for the world of work outside of university, assisting them in obtaining places on internships and graduate schemes at some of the world’s most prestigious firms. We aim to empower enterprising students of Durham University to expand and sharpen their understanding of business and give them the skills they will need to become future leaders. Our executive committee is currently made up of thirteen impressive and talented students. Our aim on the DUWIB exec is to build upon the foundations set out by prior committees, continuing to work closely with sponsors for the benefit of our members. This year we are also aiming to host more events independently of our sponsors for our members, focussing on topical, cross-industry business issues such as mentorship, the importance of networking, how to build a credible LinkedIn profile and basic CV starter points. What is unique about DUWIB? A recent study has shown that, in higher education, women usually match their male counterparts, and often out-perform them (Higher Education Policy Institute 2009). However, only 3% of the Fortune Global 500 have female CEOs. This gender imbalance is reflected in Durham’s business and career orientated societies. DUWIB aims to change this. Despite offering opportunities to all students, DUWIB encourages female speakers and company representatives to lead events and recount their paths to success. 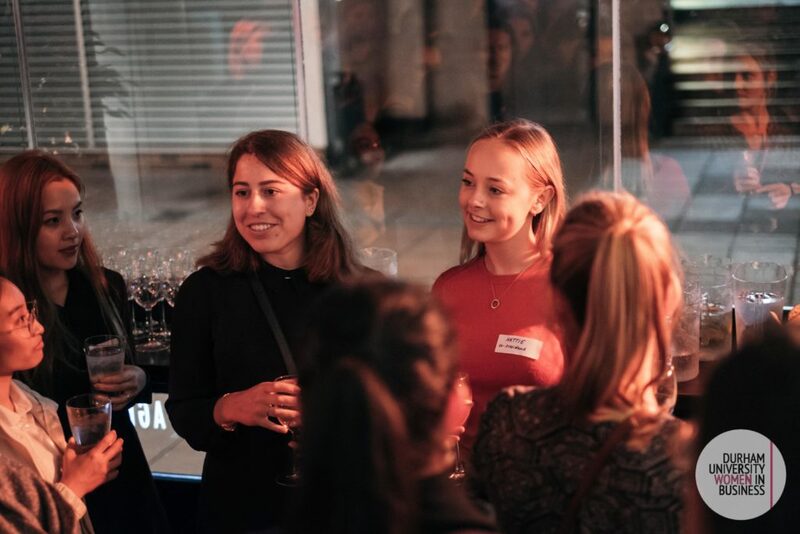 Networking events to encourage a sense of unity and support both across the university (both undergrads and MBA students) and with the world of business, using our mentors (recent graduates) and local entrepreneurs network. Inspirational talks by successful businesswomen from many diverse backgrounds. Interactive seminars and skills workshops focussed on educating and empowering students looking towards careers in business.